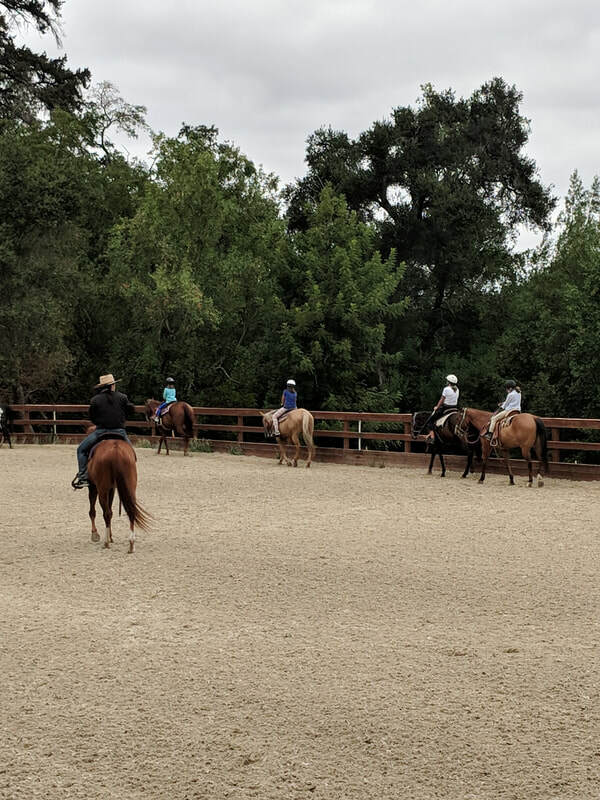 ​Book Camps, Rides and or Lessons online today! Check out our Wunderlich site! Sign up for Spring/Summer Camps! 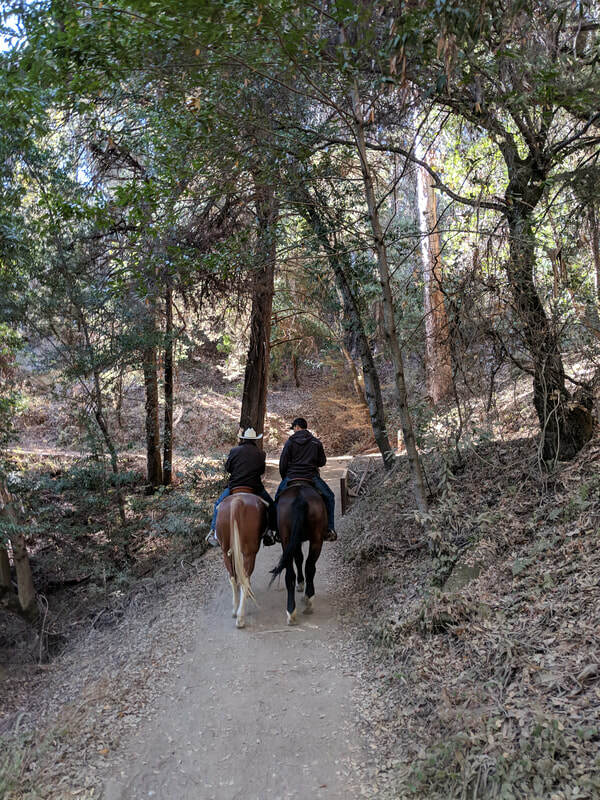 Trail Rides - Learn More! 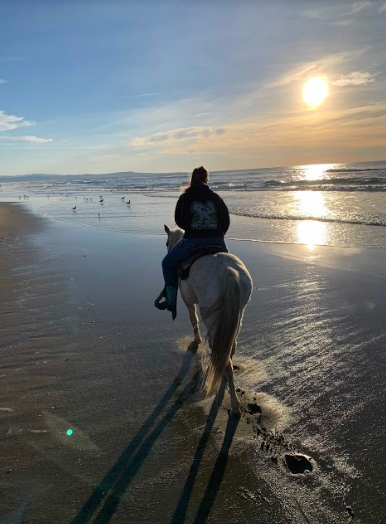 Specialty Rides - Learn More! Camp season is upon us! Sign your children up now. Some dates are already starting to fill. All dates are under our camp section. Sign up early for best availability. Chaparral is happy to announce several sites to help better service our public. Lots of exciting new rides and programs coming to a facility near you. Contact us at info@chaparralcorporation.com or 408-726-8453.